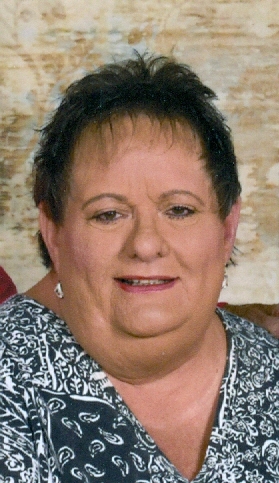 Mrs. Karen McLeod Davis, age 58, of Vidalia, died Thursday, April 11, 2019, in Meadows Health in Vidalia, after an extended illness. She was a lifelong resident of Vidalia, a 1978 graduate of Robert Toombs Christian Academy, and attended Brewton-Parker College in Mt. Vernon. Early in her life, she worked with Piggly Wiggly; more recently worked at the Bethany Home, and presently was working with Appling Healthcare in Baxley. She was a member of the Tabernacle Baptist Church. Karen enjoyed dancing and spending time at the pool with her beloved grandchildren. 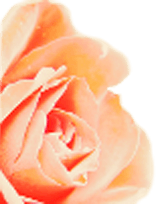 She was preceded in death by a sister, Sharon Denise McLeod. Mrs. Davis is survived by her husband of forty years, Vance Davis of Vidalia; two daughters, Ashley Davis Crump and husband Allen of Lyons, and Andrea Davis Burkett and fiancé Jordan Giles of Vidalia; her parents, Howard and Reba McLeod of Vidalia; two sisters, Angela Findley and husband David of Lyons, and Tonja McLeod of Savannah; five granddaughters, Reagan, Ava, Kendyl, Anabrooke, and Jessa; and one nephew, David McLeod Findley of Lyons. The funeral service will be held Monday, April 15th at 11:00 a.m. in the chapel of Ronald V. Hall Funeral Home with Jose Caraballo and James Lowe officiating. Burial will follow in the Pinecrest Cemetery. The family will receive friends at the funeral home on Sunday from 5:00 until 7:00. Flowers will be accepted, or memorial contributions may be made to the Cornerstone Children’s Center, C/O the First United Methodist Church, P.O. Box 150, Vidalia GA 30475.